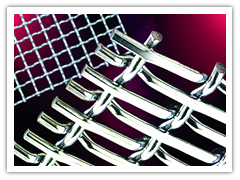 Material: black wire, white wire, plumbum wire, stainless steel wire. 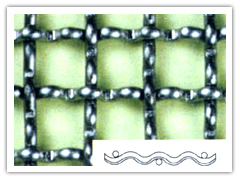 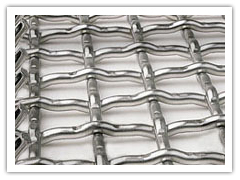 Weaving and characteristics: crimped before woven, with all types.these goods have the stable structure is strong. 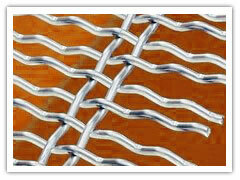 Usefulness: mainly used in coal and mine, building ect fields.